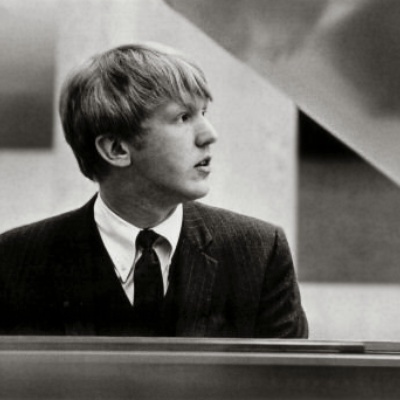 Harry Nilsson (sometimes credited simply as Nilsson) was an American singer/songwriter/pianist/guitarist from Brooklyn, New York. Though two of his biggest chart hits were written by other writers ("Everybody's Talkin'" by Fred Neil and "Without You" by Pete Ham of Badfinger) he was a talented songwriter too, having written the song "One", later performed by Three Dog Night to great success. He also performed an entire album's worth of material written by Randy Newman, a friend and influence on his own future songwriting.